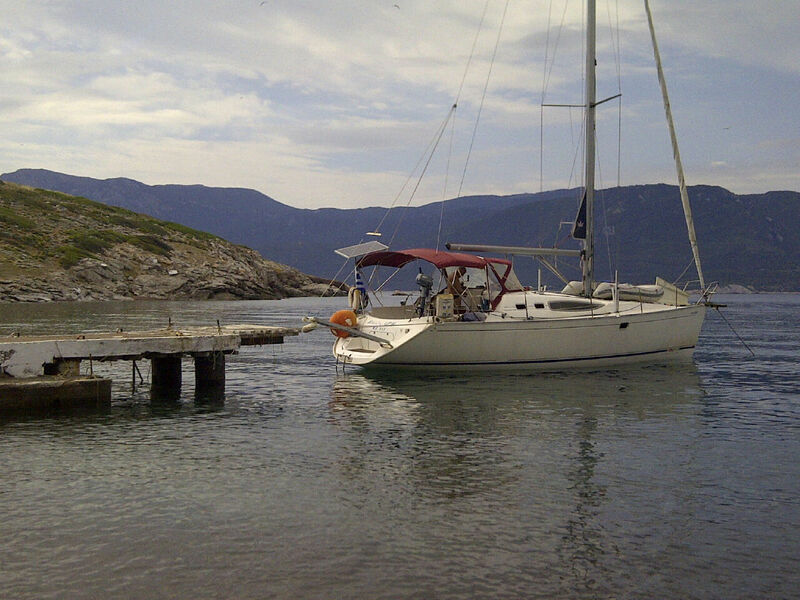 SAILING BOAT (3cabin+saloon+2wc)FOR CHARTER DIRECT FROM THE OWNER IN KALAMATA GREECE. 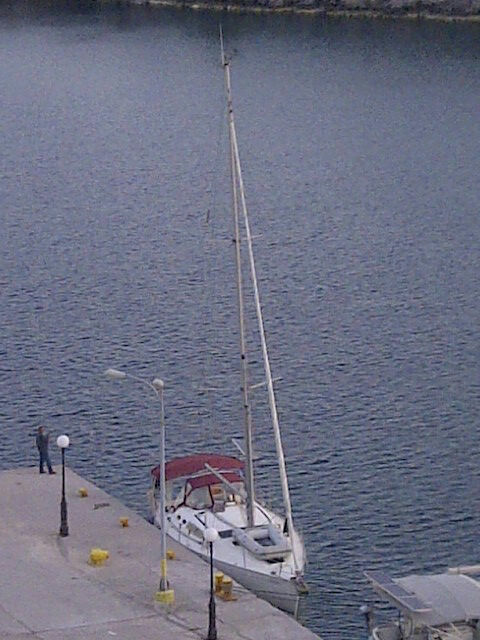 CHARTER RATES FROM 900 - 1500 EURO PER WEEK BAREBOAT OR 1800 -2500 EURO PER WEEK SKIPPERED. 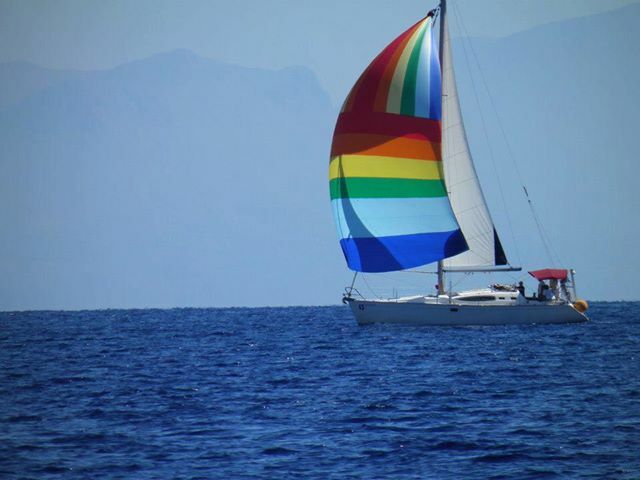 Requirements: Sailing Licenses For bareboat charter, 2 sailing licenses are required or at least, 1 sailing license, provided that there is a person in the crew who has knowledge of sailing and this can be supported by a written declaration that can be issued and signed in Greece, upon arrival in our base. 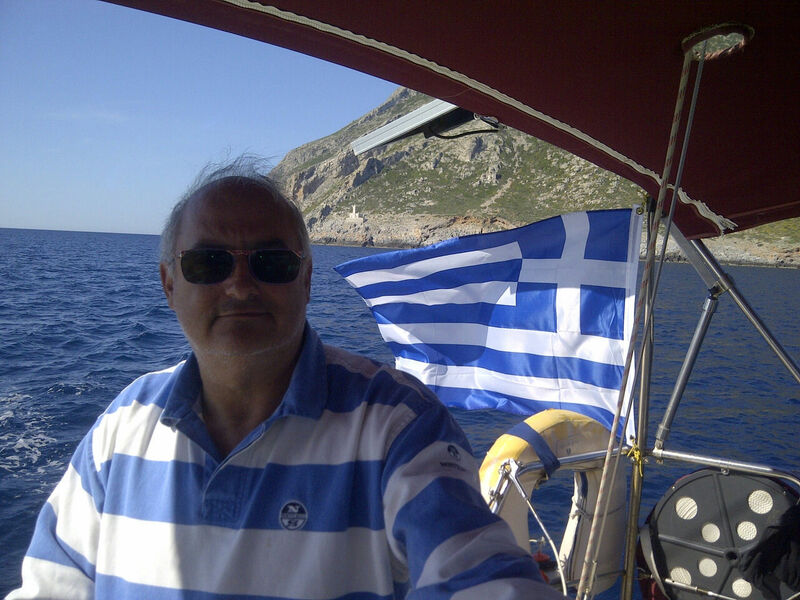 All licenses that are issued by any Sailing School worldwide are accepted.